Headphones are the treasure for those who can’t live without music and like hearing to music in free time without creating problem to others . I myself love listening to music when traveling in the train and while working out. Headphones have eally made the music portable and travel with you without having to carry an addional weight of speakers. 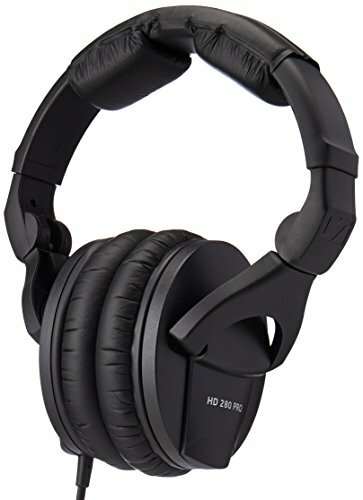 If you are often not clear about which Headphones to choose and scared of being cheated with a street quality headphone, you are at the idead article. Today we are about to introduce you to a headphone that you should give a try.